We are looking for an experienced and motivated Key Account Manager to join our Berlin office to develop and grow our key accounts. You will help us grow our business by playing an integral part in generating new sales and maintaining strong relationships with our key customers. The position provides a unique chance for a hands-on person with great communication skills. We are looking for hands-on and passionate professionals with a high customer-orientation and strong analytical and troubleshooting skills to join our 24/7 (Network Access/Roaming) Operations organization as a Telecom Implementation Engineer (m/f). Hands-on experience with IP routing and troubleshooting, at least CCNA or equivalent is preferred. Good in analysis of graphs, big data, determining trends; advanced understanding of statistics and event correlations. Excellent language skills in English (speaking & writing), any other language is a plus. With you as part of our team we want to expand our success globally and inspire businesses and developers with our innovative product. You’d be at the forefront of the global technological revolution of IoT, hence changing the lives of people worldwide. We offer challenging tasks in a dynamic and international work environment. As a part of our highly motivated and young team, we expect high quality and perseverance at work while having fun at what we do. 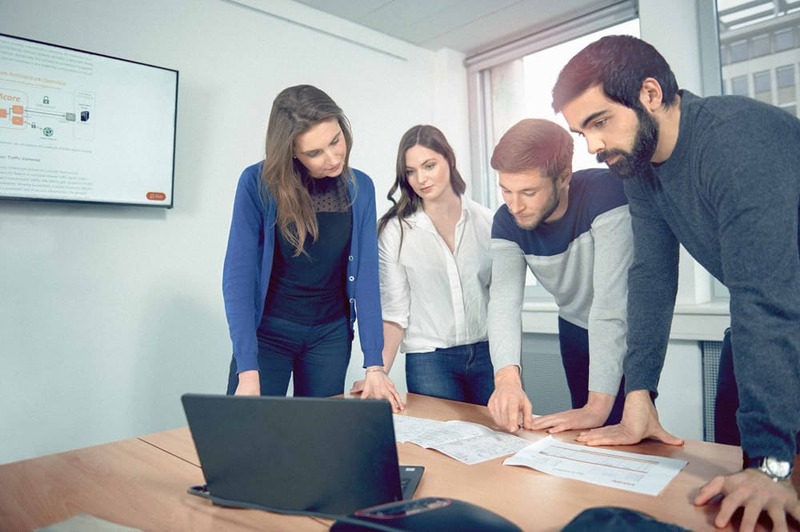 Because we believe teams benefit greatly from individual excellence every member of our team has many opportunities to develop personally and further their career. At the core of our business is the idea of shared success – we as a team, and a company, can only be successful if each individual and our customers succeed. Therefore, it is crucial that we have a pleasant and cooperative work atmosphere in our team. Would you like to be involved in the expansion of an international business and work for one of the fastest growing technology companies? Then EMnify is the perfect company for you! We are looking for an experienced and motivated VP Service Delivery (m/f) who will build and manage our globally distributed service delivery teams. You will be a key member of our management team with a focus on ensuring the high quality and reliability of all our technical operations. The position provides a unique chance for a hands-on person, with managerial experience, to drive the strategy for maintaining and operating our global service delivery infrastructure in public and private cloud environments. Create an organisation and infrastructure to support highest industry-standard SLA requirements. Preferably knowledge and insights into telecommunication and/or IoT. 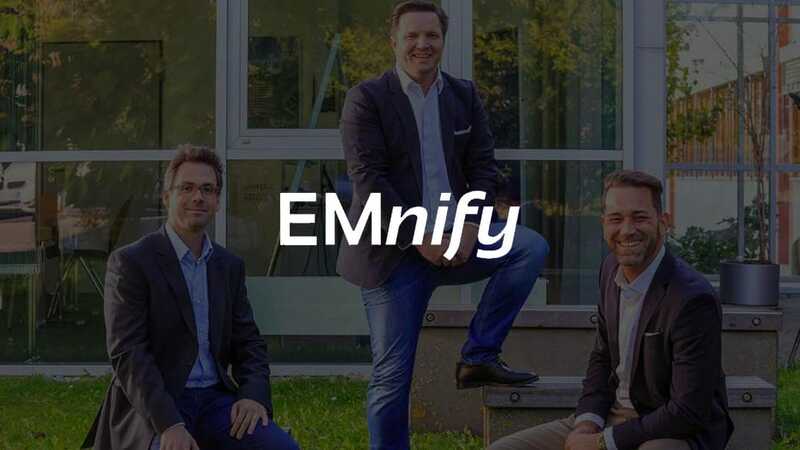 We are looking for an experienced and passionate Technical Product Manager E-Commerce who will drive the product development and help us take EMnify to a new level. This is your chance to use Product Management experience to grow our business improve our product. The position is based in Würzburg/ Berlin and involves some travel. A Technical Product Manager E-Commerce drives new products & features development and communicates with customers effectively to discuss the technical aspects of our product. Deep technical understanding of disruptive technologies, like cloud computing, IoT, network protocols, development frameworks etc. We are looking for an experienced and passionate Technical Product Manager – Mobile Core who will design telecommunication services and mobile space and contribute to the overall success of EMnify. This is a chance for anyone with a Product Management experience to shape, develop and improve our brand’s features. The position is based in Wurzburg/Berlin and involves some travel.